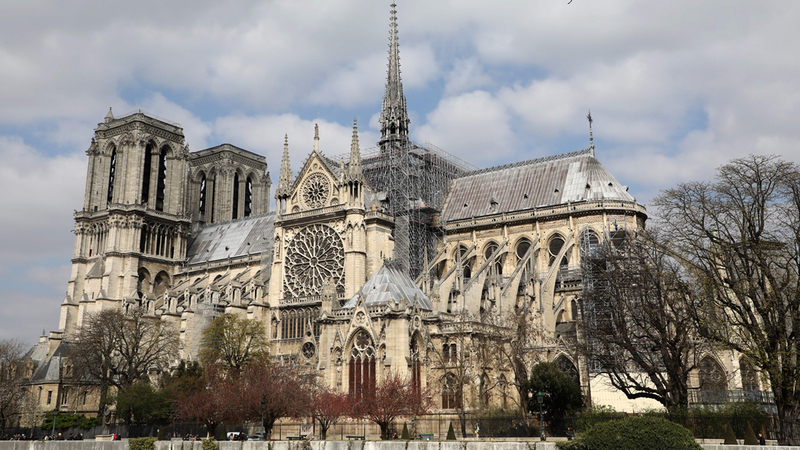 Those living near Notre Dame were evacuated as a safety precaution, the mayor’s office said. Meanwhile, Paris prosecutors said they had opened an investigation into the fire’s cause. “[The cathedral] is beyond countries, that’s beyond anything, that’s part of our growing up, it’s a part of our culture, it’s a part of our lives,” said Trump, who was speaking at an economic roundtable in Minnesota. “This is a common problem for a lot of churches across the country,” Corbett said.